The capital city of the country, Delhi and its adjoining regions of Gurugram, Noida, Faridabad and Ghaziabad have been observing moderate to dense fog with low clouds since the last 24 to 48 hours. Moreover, even on Sunday, the city woke up to a dense foggy morning with air quality level in the poor category. 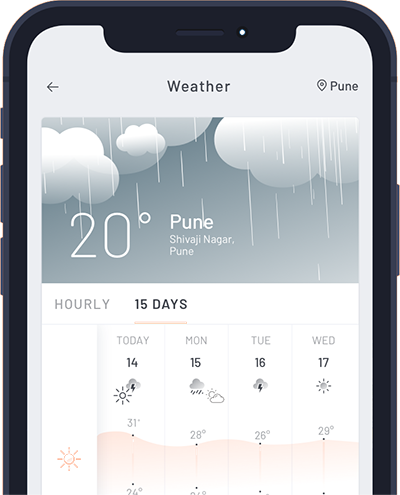 In fact, the day temperatures over the city are being recorded between 17˚C to 18˚C, while minimums are settling between 8˚C to 10˚C. Yesterday, the maximum temperature recorded for Delhi’s Safdarjung Observatory was 17.9˚C and minimum temperature was 9.4˚C. The occurrence of such weather conditions has mainly been attributed to the presence of moisture in the air and low temperatures. Even though, dense fog is not occurring at ground level because the surface winds are not light. Now, during the next 24 hours also, we expect similar weather conditions to prevail over Delhi-NCR region. However, due to rise in temperatures during the day and approaching of another Western Disturbance, the fog layer is likely to weaken slowly. Talking about Delhi’s pollution, as a thick blanket of fog has submerged the region, the air quality of Delhi and its nearby areas continued to deteriorate. Thus, further also due to the prevalence of fog, the pollution levels over Delhi are likely to remain in moderate to poor category. However, on February 5 and 6, clouds over Delhi-NCR region will increase and light rain will commence over few parts of the city. Further, on February 7, moderate to heavy rain and thundershower activities along with hailstorm will occur over many parts of the national capital. Moreover, during this time, significant fall in day temperatures will occur and night temperatures will steadily rise. 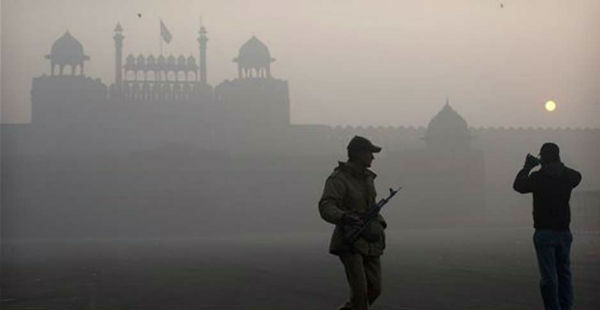 Along with this, due to the occurrence of rain and strong winds, improvement in Delhi’s pollution will be experienced.